ENGINE NO. VEHICLE OEM NO. 1)Before the order can be confirmed finally,we would strictly check the OEM NO, Car Model application, specification and confirm with customer. 2)Inspection will be reported after each step during the production. 4)Chongqing Wholesea Is responsible for the goods we supplied within warranty time. 1) T/T:30% deposit by T/T,70% balance by T/T before shipment. 2)Your customized requirement is also supported. CHONGQING WHOLESEA is a professional auto parts supplier for automobile spare parts, truck spare parts in China.Established in 2005 and named Chongqing Transfortune Invest & Consultant Co.,Ltd. 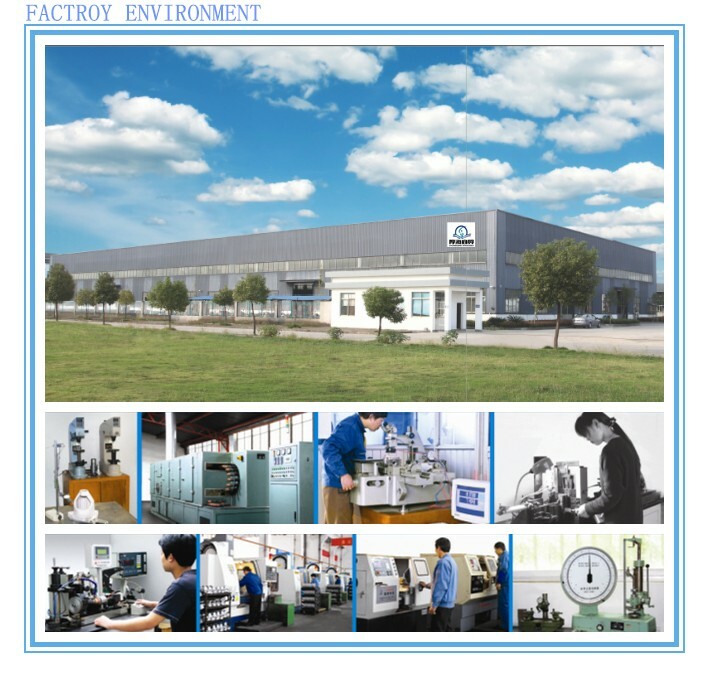 We are specialized in developing, designing and investing on the cylinder head mold/ tooling. As the business growing, we built up a specialized team to do international business at the beginning of 2010 named Chongqing Wholesea Commercial Co.,Ltd. The team devotes itself to controlling the quality, insuring the delivery time and providing first-rate customer service. Being earnest, responsible and reliable supplier is what the company doing. CHONGQING WHOLSEA auto parts covering saloon, truck, bus construction machinery vehicles. We are updating ourselves with the requirement of ISO 9001: 2000 certification to ensure latest quality standard. 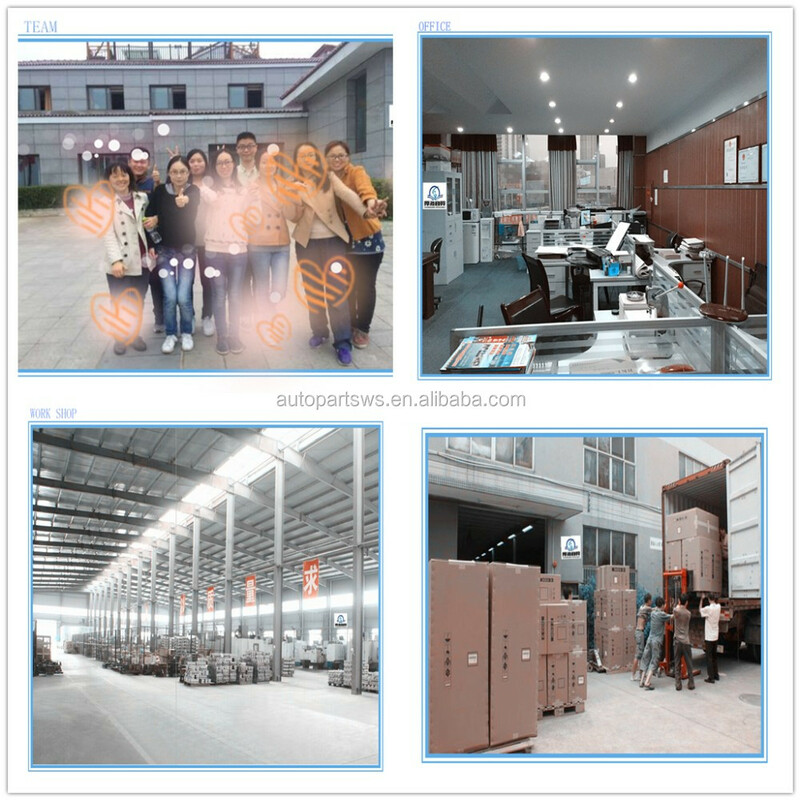 Therefore, our products are well received the friendly feedback from the international clients and are mainly exported to in USA, UK, Poland, France, Spain, Africa, South America and many other countries.